In the cool light of Alaska’s sunrise, among steel skeletons of the Ketchikan Shipyard, industrial workers find wisdom and peace through meditation. The legal profession, likewise, imposes stressors on the mind and body that rival those of the Vigor Alaska shipyard employees. Attorneys, too, can find wisdom and peace, increased energy and focus, with their own meditation practices. 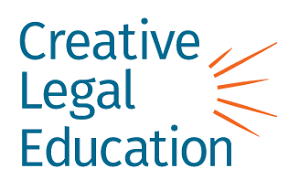 Creative CLE's course, Get Wise: Mindfulness for Attorneys, addresses this topic, and other mental health issues facing the legal profession.